The Ethernet board is End of Life December 2010 with last time buy June 2010. The Sierra Wireless AirLink Fastrack Xtend replaces the Fastrack Supreme with Xtend expansion boards available. 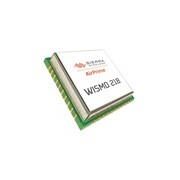 Formerly from Wavecom, the Sierra Wireless Internal Expansion Socket Module (IESM) Ethernet board can be fitted to the Sierra Wireless Fastrack Supreme to connect remote serial devices to an Ethernet network over GPRS. 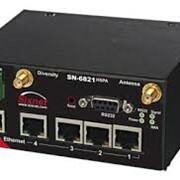 The Ethernet board for the Sierra Wireless Fastrack Supreme GPRS modem provides connectivity to any Ethernet based network. 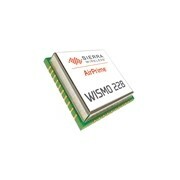 This Sierra Wireless IESM Ethernet board has a 10BaseT RJ45 interface and expands the functionality of the standard Sierra Wireless Fastrack Supreme to a state-of-the-art Ethernet device for machine-to-machine applications. 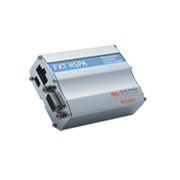 The Ethernet / Fastrack Supreme bundle can act as a gateway utilizing wireless GSM / GPRS to provide primary network connectivity to any Ethernet device, or small networks of IP devices. Typical applications include remote connection to ATM and POS, for utilities, and in security and other industrial monitoring sectors. 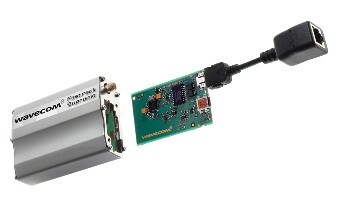 The Sierra Wireless IESM Ethernet Board and the Sierra Wireless Fastrack Supreme are available from M2M Connectivity. Please click here. 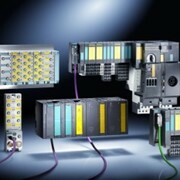 M2M Connectivity, established in 2002, is a specialist wireless component distributor for Australia and New Zealand. We provide wireless connectivity hardware and support services to developers to enable them to bring wireless M2M products to market quickly. M2M Connectivity support a range of leading wireless brands covering most main wireless M2M technologies including: •	Sierra Wireless – AirPrime modules for UMTS/HSPA and CDMA RevA •	Sierra Wireless - AirLink Programmable Gateways (modems)for 3G /Next G and GSM/GPRS with optional boards for additional features e.g. 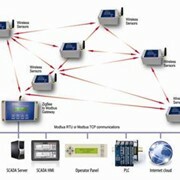 Ethernet, GPS & IO •	Maestro Wireless Solutions – GSM/ GPRS modems and optional boards for add-on features such as Ethernet. 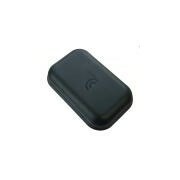 •	connectBlue – Bluetooth, WLAN, Zigbee & Ethernet modules/modems •	Globalstar Simplex – low cost one-way satellite •	Orbcomm Satellite /Stellar & Quake - 2 – way messaging modules/modems •	Iridium Satellite / Quake - Short Burst Data modems with optional GPS and cellular technologies M2M Connectivity has a strong understanding of the underlying business models for M2M. By maintaining a strong network operator contacts and knowledge of their M2M and mobile data groups, we are able to support developers aiming to sell into operators and/or obtain network approvals. To our customers, the developers and system integrators, we offer high level technical support both on the wireless hardware we supply, as well as the wireless connectivity issues that almost always arise in wireless applications. If it is wirelessly connected we can help. Mention IndustrySearch so M2M Connectivity can best assist you! Get a callback from an expert at M2M Connectivity to help answer your questions.